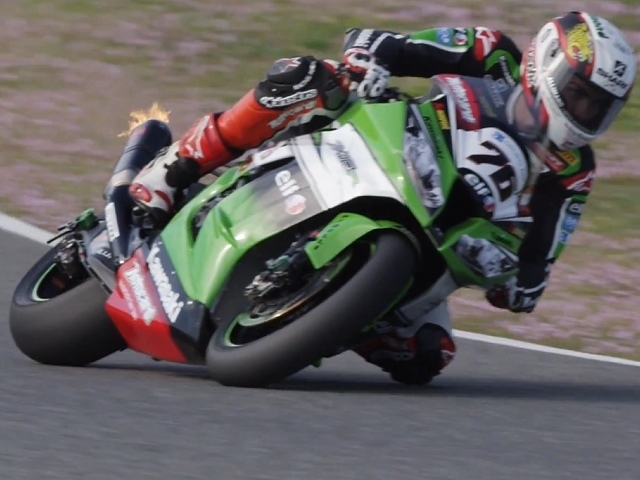 Superbike-WM (SBK) Imola, Italien - Kawasaki Vorschau. Enzo Ferrari called Imola "a little Nurburgring" and it is a firm favourite track for the KRT riders. Tom wants to repeat his double of 2013, Loris is on a points charge and David is ready to make an Evo challenge -- so let the red mist descend for the Lime Green riders at Imola.